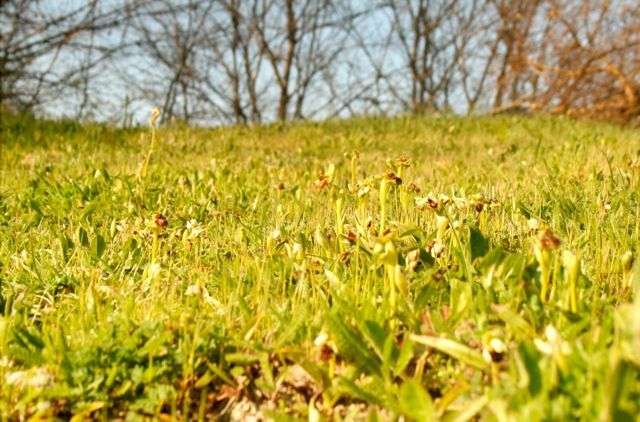 Springtime in central Italy means wild flowers and an abundance of wild orchids. 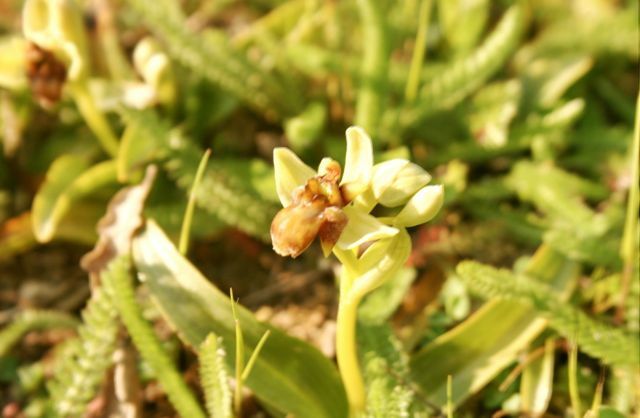 Spider orchids appear every April on one particular patch of ground beyond the swimming pool at Ca di Bracco, our house on the Tuscany Umbria border. I always look out for them and take great care not to run the mower over them, hope you enjoy the pictures I took this afternoon .